Not many LF pics. So who ever owns one post your pics here. Cant get enough of it!!! himilcyclr and proulxro like this. Last edited by novoken; 10-01-2014 at 08:07 AM. Only one pic? I want more! I know I know. Maybe I can get some today. Sorry to be asking this, but what does the LF mean? I own a 2015 Limited in Coastal Blue. Check my gallery for pics. Sorry, not sure how to get the picture in the thread. As far as I know, it is just the designation of a new redesign of the Sonata model...NF, YF and now LF. Nice looking car by the way, but for some reason I thought Limited's had dual exhaust... you learn something new everyday. Yes LF means the model for the 2015 Sonata. Yes only Sport has dual exhaust. 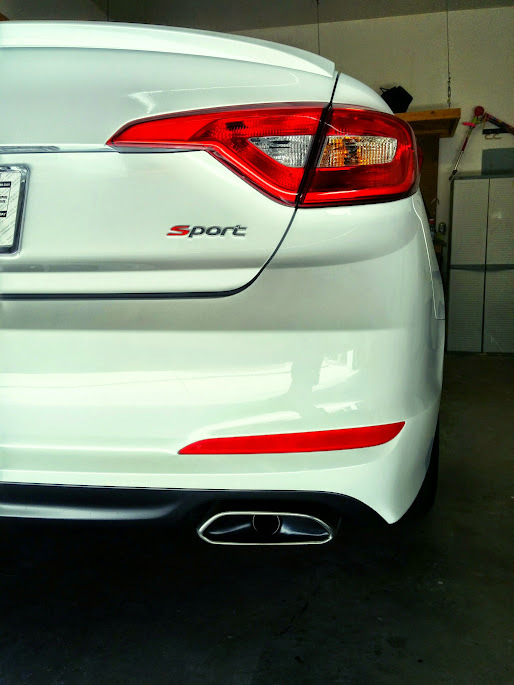 Sport 2.0T has quad. But I dont like the quad exhaust too much. 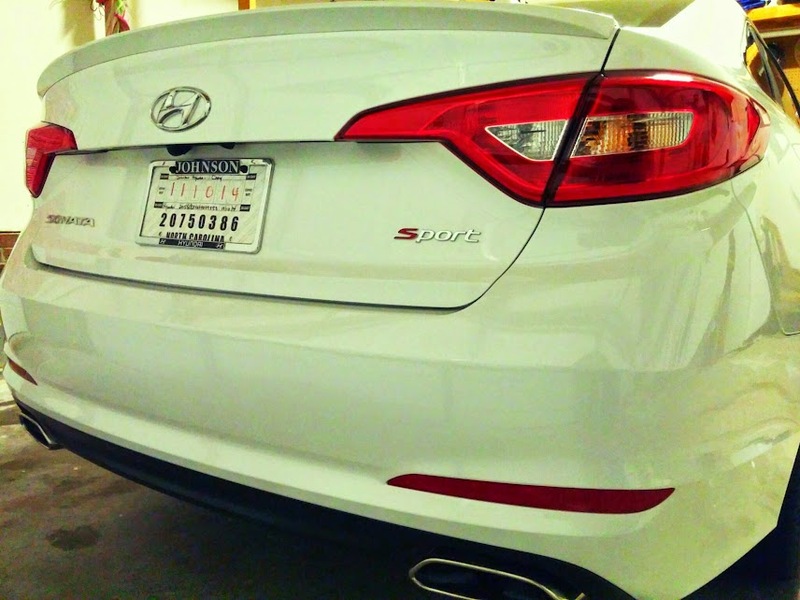 So I cant wait to install the Sport 2.0T rear bumper diffuser on my Sport bumper. I already found the part number for the diffuser. Thanks for the response's. Hope you post a pic of the diffuser. Would love to see what it looks like on your Sport!